Mr. Guerra is responsible for all aspects of Scarborough Lane Development’s real estate development activities within the Austin metro market. With over 3 decades of experience in all aspects of real estate development, he has a background in pre-acquisition due diligence, feasibility, entitlement, value engineering, property development, sales and marketing. 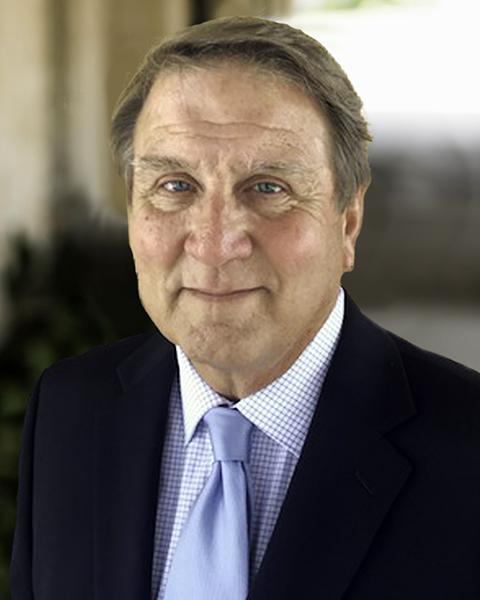 Dennis has been involved with several successful developments in the Houston/Sugar Land and Austin areas. Mr. Guerra received his undergraduate degree from Sam Houston State University before earning his MBA at the University of Texas in Austin.